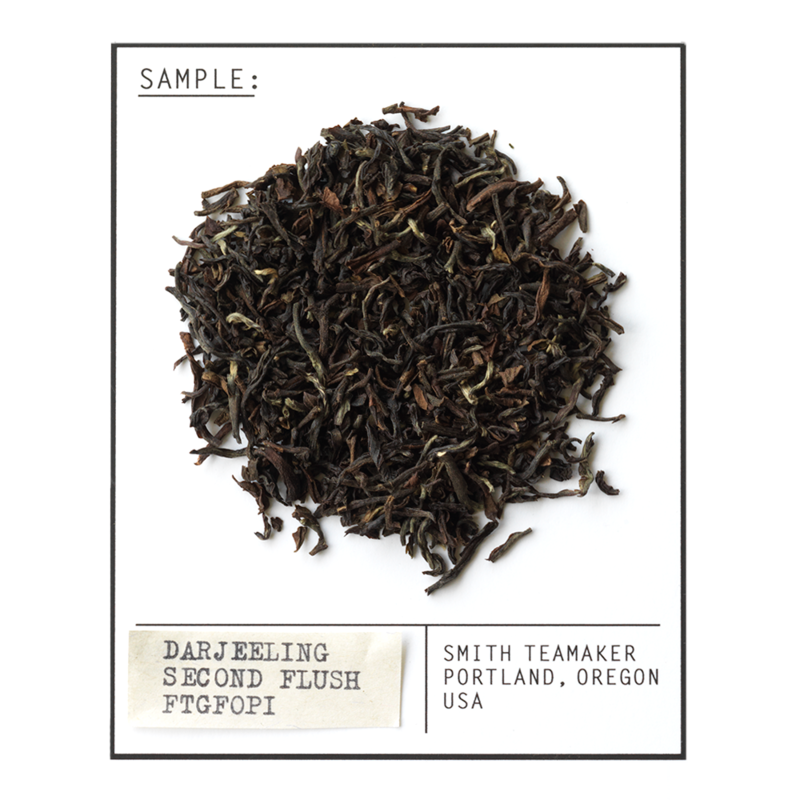 The second flush of Darjeeling tea begins high in the Himalayan foothills in late May and lasts about 45 days. Around this time, tea gardens produce teas of wonderfully complex flavors of butter, nuts, flowers and fruits with balanced astringency and a sweet toasty finish. Teas produced during this period have a fuller flavor than teas from first flush.